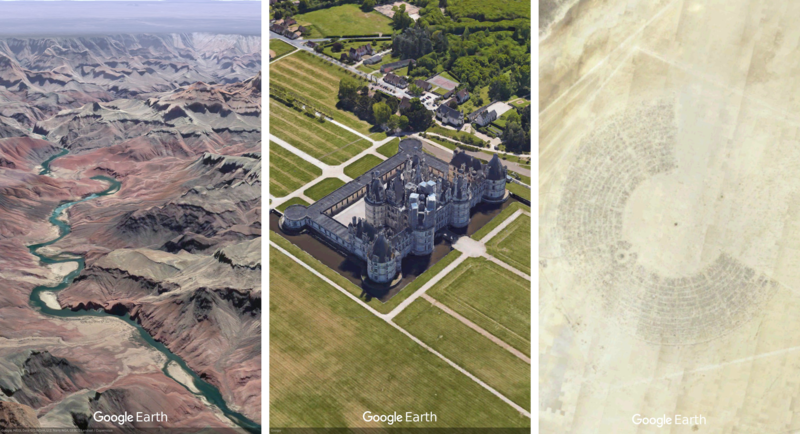 Google has revamped Google Earth, which is two years in the making. With the new version 9.0 update, it brings along a few new features such as Voyager, which are guided tours that combine storytelling, science and other info to provide a unique perspective of our world. These new tours include National Treasures from BBC Earth which takes people on a journey of six habitats that range from islands to mountains to jungles. And you’ll learn about the wildlife in each habitat. You’ll travel to Gombe National Park in Tanzania to hear Jane Goodall talk about her and her team’s chimpanzee research and conservation efforts. Next is a tour of Mexico with Lola, who is one of the 12 monsters on Sesame Street’s Girl Muppets Around the World, to learn about Mayan cultures. There are about 50 stories like this in Voyager, with more being added weekly. The next new feature is a new 3D view, to let you experience what it’s like to be in the location your viewing. You’ll also be able to uncover hidden gems all over the world with the “I’m feeling lucky” feature that takes you to unexpected places in just one click. From the Pemba Island off the Swahili coast to the Zoa Hot Spring in Yamagata, Japan. There’s about 20,000 different places to visit. 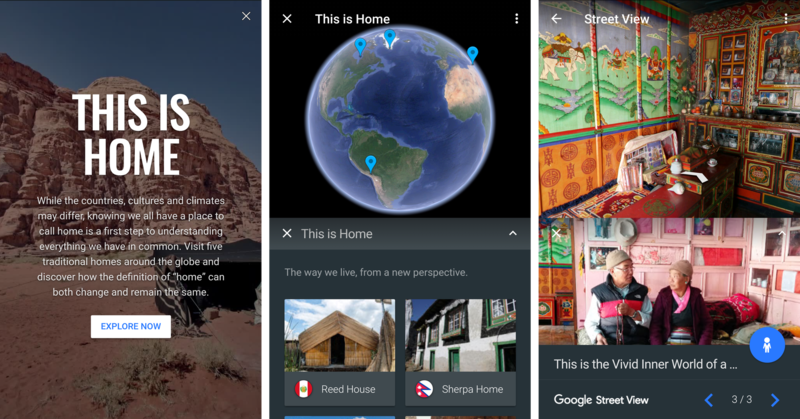 Once you’ve choose a place of interest, there are now Knowledge Cards that can help you learn history and facts about that place. There is also a new Postcard feature which allows you to show your exact view with your friends and family. The last major feature is This is Home, which is a journey into traditional homes from all walks of life. 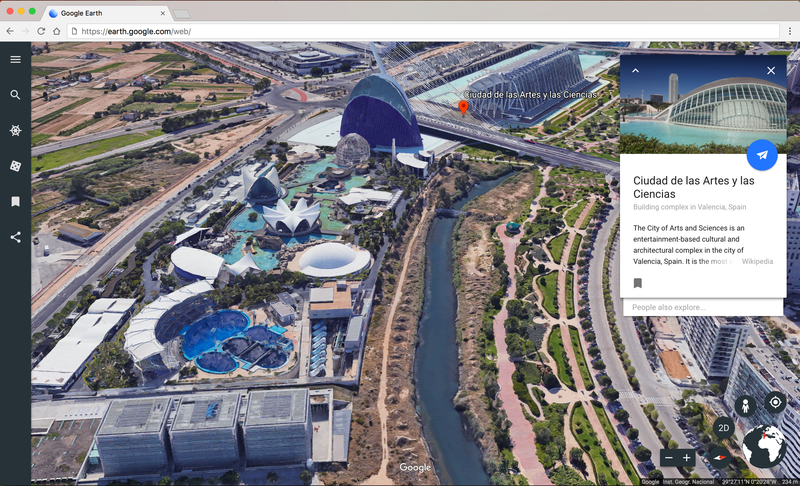 The new Google Earth will be available using Chrome (no plugins required) at earth.google.com/web. And the 9.0 update to the Android app is rolling out now with iOS and other devices coming later.